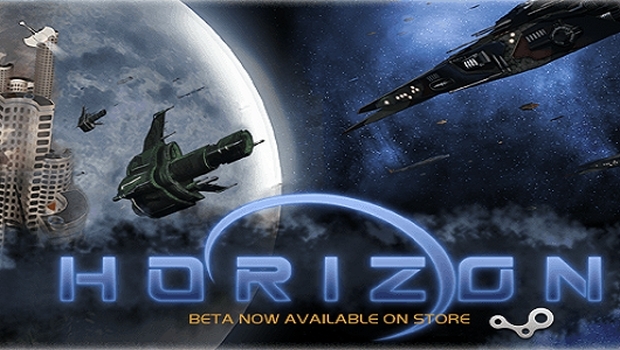 Horizon is a single-player 4X game of galactic exploration and conquest in which players control humanity’s destiny and stands out from the 4X crowd with its focus a unique storyline focused on mankind’s expansion beyond its own solar system and immediate confrontation with two powerful and ancient races bent on shaping the future. One of the features that was added during Early Access thanks to the community pleading for it, is the option to also play Horizon in ‘classic 4X’ mode, choosing 1 of 8 races to set out and conquer a hostile universe. The game has been greenlit for Steam launch in February, and you can still get into the Early Access program for $24.99. I’m personally getting a Masters of Orion vibe, and that’s a good thing. Pop over to the official Steam page and check it out the screenshots and video for yourself.